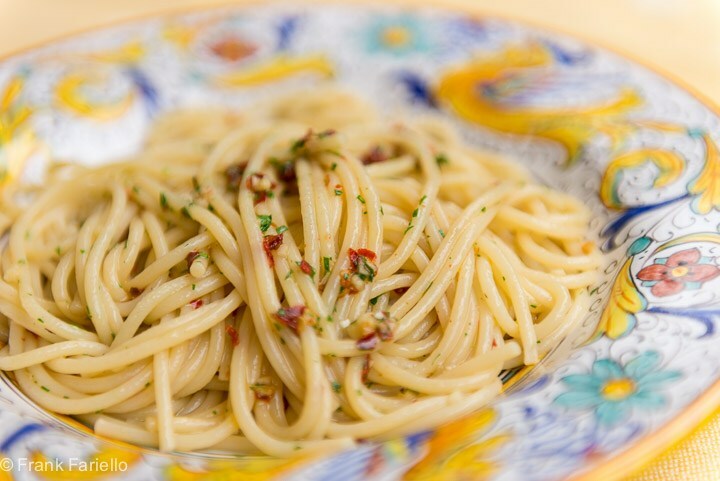 J-MOMO’s pasta is 100% handmade. 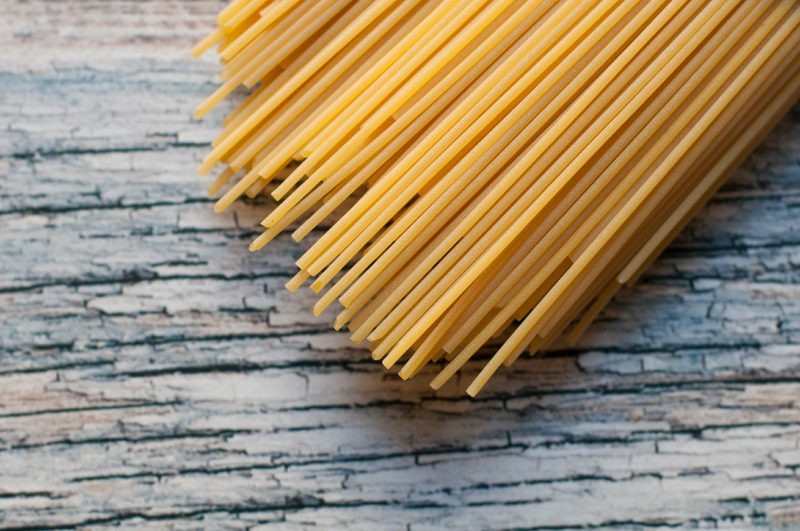 We make handmade pasta working in a field dominated by the large-scale retail trade companies, which consider quantity more important than quality. 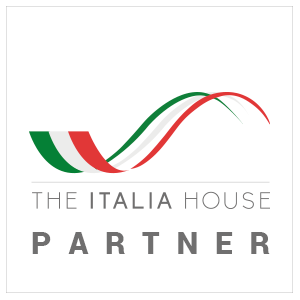 We are a small italian company and we aim to preserve our values that characterize our work and our products: tradition, authenticity and simplicity. That’s why we do not use any mechanical support when producing pasta, except for some smal,l necessary steps. Our pasta makers are thus able to take care personally of all our products in every detail, injecting into each of them the genuine passion for their work. J-MOMO’s pasta is 100% handmade – J-MOMO’s master pasta makers produce fresh pasta in the same way and with the same techniques and timings of the past, in a perfect balance between creativity and tradition, in order to evoke and stimulate those genuine feelings given only by the real italian handmade pasta. Having their hands immersed in the pasta dough is for them a way of life. 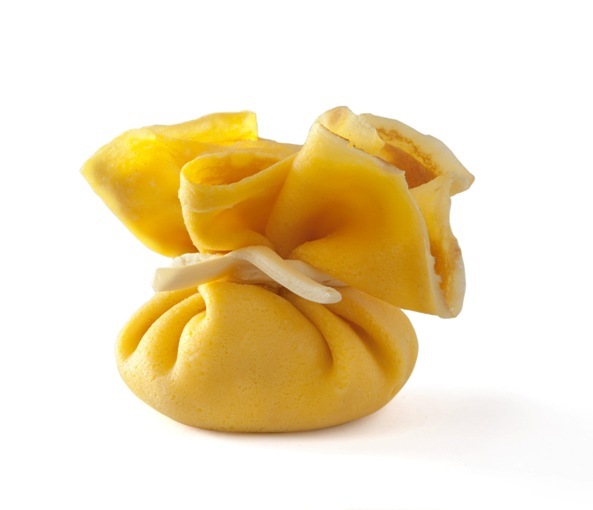 Picture them at J-MOMO’s laboratories, their faces covered with flour, shaping the pasta with their expert hands, sealing the filling inside tortellini or rolling up the dough until it becomes a fusillo. Simple actions where you can feel the authentic italian tradition. Even the fillings are processed manually, so to obtain the desired texture and flavor. Nothing in J-MOMO is random, especially if it is the taste of our products. 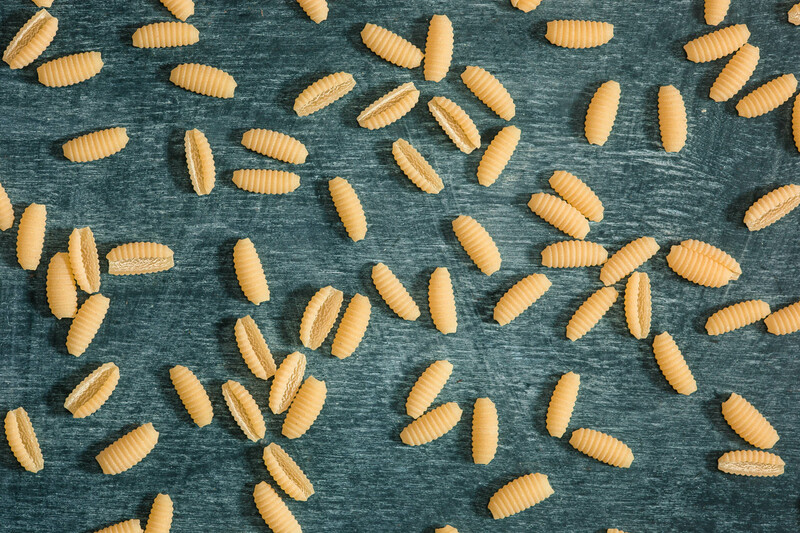 Try to enjoy any type of our pasta handmade craftsmanship: each taste you can feel a unique taste that will not be able to find in any other product of pasta and that will take you back in time when your mother or your grandmother, armed rolling pin and goodwill, they worked in the the kitchen.